This set is a variety pack of free glass buttons vectors and bars for your webpage or blog. 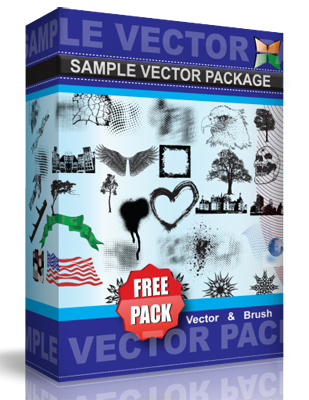 Since they are in vector format, these buttons vectors can be easily manipulated and scaled to fit your layout without having to worry about pixellation. To customize these buttons vectors, you will need a graphics editor, such as Adobe Illustrator.